Well, now that I have a few weeks under my belt I think it’s time to share the news. I was recently asked to become a contributing blogger on the FarmersOnly blog. If you remember, that is how I met my husband, so they are a bit near and dear to my heart. Also, in big news. FarmersOnly has also become a sponsor of my blog! Don’t worry, all opinions and posts will remain my own. 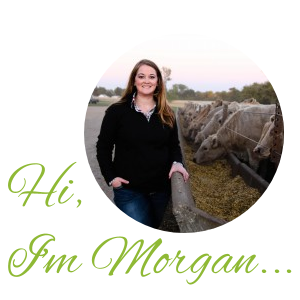 I will always stay true to the reason why I started this blog, a place to talk about food, farming, and family. I will just periodically post some of my posts from FarmersOnly on here for all of my followers to enjoy! My posts on FarmersOnly will sometimes be about farming, but mainly about dating a farmer, being married to one, and my story of life as a farmwife! Since we are done harvesting on the farm I have been spending every moment I haven’t been sick hanging out with this cutie. 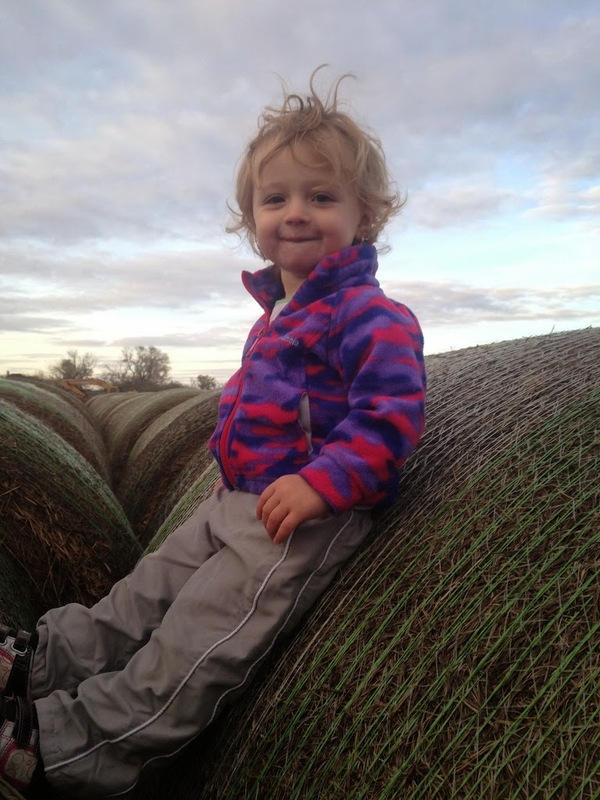 We have played on the swing set, with our kitties, taken rides on the 4-wheeler, and jumped on some round bales. We are taking every advantage we have to enjoy the weather before it turns too cold to really enjoy.